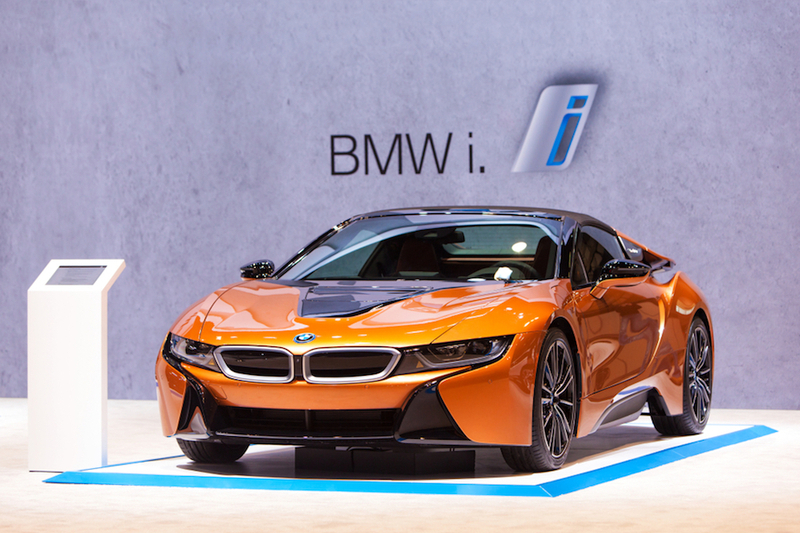 Luxury vehicle maker BMW won’t be signing any supply contracts for lithium and cobalt at least until 2020, when mass-producing electric vehicles (EVs) proves to be profitable, chief executive Harald Krueger said. The German company, which unveiled its first battery electric car in 2013, and is said to be ready to unveil a new wave of EVs later this year, told analysts in Munich it will wait until the technology it uses is profitable enough before scaling up for volume production, Reuters reports. The German firm is working on making electric car technology more modular and scalable, which will turn scale production commercially viable. BMW’s upcoming i8 Roadster has its fourth-generation electric drive technology, which according to the company touts a 40% range increase over the previous version. “We wanted to wait for the fifth generation to be much more cost competitive,” Krueger, said, adding his company does not want to scale up with the fourth-generation. BMW is now working on the sixth-generation of its technology has is investing a three-digit-million euro amount particularly in battery cell research for the purposes of mass production. Last month, the automaker said it was close to signing a 10-year supply contract for lithium and cobalt, according to a report in local paper Frankfurter Allgemeine Zeitung. The company believes its needs for car-battery raw materials will grow 10-fold by 2025, when it plans to offer 25 electrified vehicles. Those cars, like many of the ones produced by BMW’s peers will privilege the use of nickel-magnesium-cobalt batteries (EV pioneer Tesla's favoured battery technology uses less cobalt).